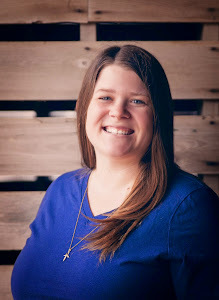 Today is my final post as part of my five-part series of Nuby products as part of the Nuby Mommy Blogger program. 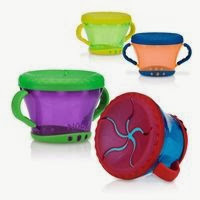 If you haven't seen the other posts, be sure the check out my other reviews on Nuby's Fun Drinking Cups, Clik-it No Spill Grip n' Sip, Tear Free Rinse Pail and Snack Keeper. 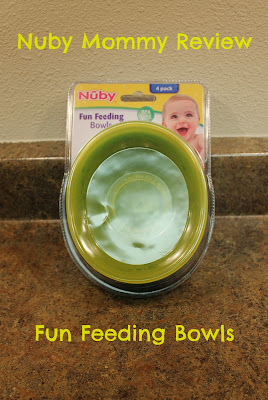 Today's review is on Nuby's Fun Feeding Bowls. What was your favorite review from my five-part series? 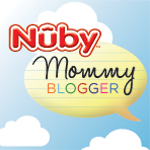 Is there a Nuby product you're interested in seeing a review of? Thank you so much, Val! I love the picture of your little man using the Nuby bowls. Lol. My kids use bowls in the same fashion. Haha. No problem Dominique! I love seeing kids' imaginations run wild in the kitchen!